The recent, sudden shutting down of Telltale Games has certainly been the topic of much discussion and debate within the gaming community lately, and for good reason: it has shed more light into the difficult, cut-throat, and yet beautiful world of game development and the long hours and personal sacrifice that goes into it. It also has garnered a lot of attention because of the 225 employees who are out of a job without any real warning, made even worse by the fact that they received no severance pay and will face the prompt loss of their health benefits. There was even the reported case of one individual being hired on within a week of the company’s closure and having relocated from across the country, only to now suddenly be out of a job. Another person was working at Telltale on a work visa and would now be forced to leave the United States. The unfortunate reality is that stuff like this happens all the time in the business world, but that doesn’t make it sting any less. This has created a good discussion regarding the rights of workers in this industry, an absolutely necessary discussion to have. No matter what your line of work is, it’s very important that you have some sort of job security. It’s also very important for you to have some inkling that your job may no longer exist in the future, with enough time to be able to make plans accordingly. So, yes, the unfortunate closure of Telltale Games has brought about a discussion that we absolutely need to have, but that’s a bit outside the scope of this article. Right now, I’m facing a different sort of personal dilemma: the problem I face with playing (let alone buying) Telltale titles in a post-Telltale Games world. You see, I have a real issue when it comes to getting into something that I know will never be finished. 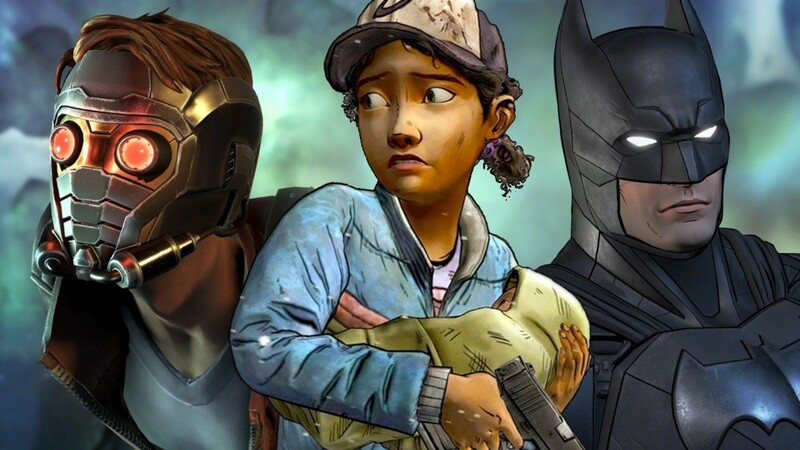 The Walking Dead, The Wolf Among Us, and Batman: The Telltale Series were all very well-received titles, and for good reason: they told exceptional stories, had fantastic voice-acting, and really kept players engaged throughout their long, twisted narratives. However, until very recently I’d never played a Telltale title before, mainly because I had a lot of other ongoing gaming ventures that kept me from wanting to take on any more lengthy endeavors. So, despite all the great things I heard about games like The Walking Dead, I put off playing them and figured I’d get around to them one day, especially if they put all the episodes of each season into a nice, tidy collection at a good price (which they did with the first season of Batman for the Nintendo Switch). Now that the studio is shutting its doors and these projects will remain forever unfinished (as far as we currently know) that kind of gives me pause about wanting to pick them up. On the one hand, I know these are excellent games with fantastic stories and that I would get many hours of enjoyment out of them as I worked my way through the already-released seasons, but I would inevitably reach the point where everything suddenly ended, without any sort of resolution. So, despite the fact that I would enjoy the journey up to that point, I’m not sure that I would walk away with a good feeling with things having ended on a sudden, unfortunate cliffhanger, never to be resolved. I also thought about the fact that perhaps buying these games would be like throwing a bone to Telltale Games and its employees, but that really isn’t the case at this point: the vast majority of the company’s crew is already out of a job (with a select few remaining on to finish final commitments), so they would never see any benefit from these last-minute sales. Sure, a few more sales is like a nice kudos or a feather in their cap, but that’s really not going to make much of a difference at this point, sadly. 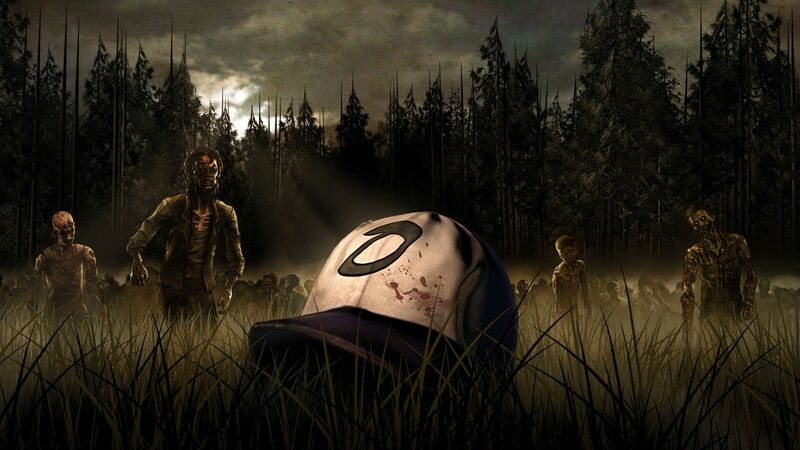 There is hope, though: there’s been word that some interested parties might be willing to take up the final episodes of The Walking Dead, and if that happens, I would most definitely be willing to play through the game. As for Batman, there are already two seasons that tell good stories and as far as I know no official plans were announced for the third season, so I have no qualms playing through the rest of that one. But still, as long as something like The Walking Dead or The Wolf Among Us remains either in limbo or outright canceled, it really leaves me torn about whether to eventually jump in or not. Perhaps some of these series will be shopped around to worthy parties that will be willing to continue them, or at least give them the closure that they deserve. Meanwhile, though, I can’t help but feel bad for those who suddenly lost their jobs without warning as Telltale Games closed its doors, and I sincerely hope that these people can get on their feet quickly and find new teams to be a part of in order to continue that wonderful spirit of game design that they all possess. I know this is a difficult time for all of them, so let’s hope that their stories can all have a happy ending.